There’s always some uncertainty around this time of the year. We’re trying not to talk too much about Grade One, as not all the children are really ready to think about what’s ahead. They are having so much fun in Kindergarten, solidifying friendships, maturing steadily and managing the demands and expectations of the full-day program more easily. For some children, they are not ready to leave the coziness and safe feeling of their classroom. They’ve expressed their feelings, often with tears, a few times this spring. We’re trying to be sensitive to their needs right now and focusing on the positives of good weather and a summer break to spend with their family and friends. Our big event this week was preparing for, and participating in the Grade 7 Promotion Ceremony. True to form, the Kindergarten children outdid themselves again. They were perfect. Thank you to all of our parents for dressing the children so beautifully. The Kindergarten looked lovely and we were so pleased with their composure as they walked their Big Buddies down the aisle. 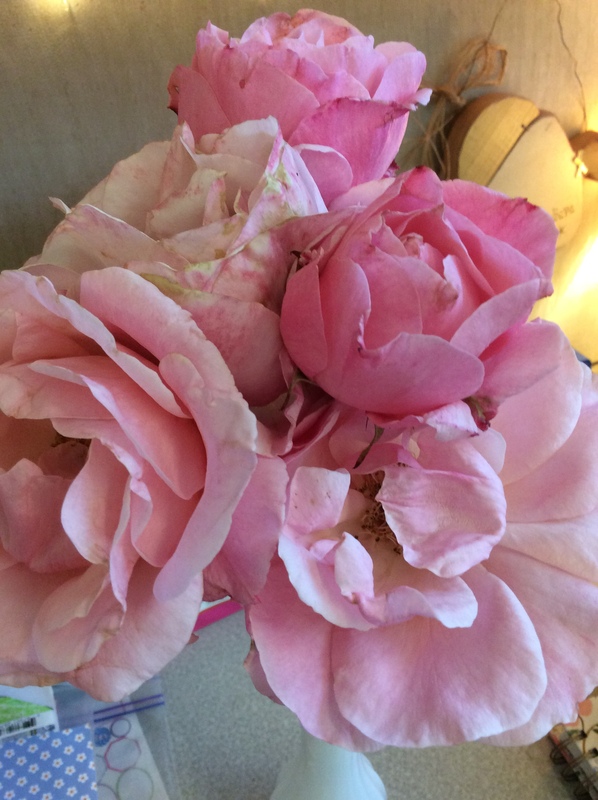 They really took everything in stride, from carefully handling the roses (thorns and all), some taking two or three turns all the while maintaining the careful order to ensure each Big Buddy walked with his or her Little Buddy. We’re not sure who had to practise more self-regulation, the Kindergarten or their five teachers. Special thanks to Mrs. Brady for the delicious snack of cookies and lemonade we enjoyed in the afternoon. Sarah Donald from the West Vancouver Public Library came to visit us on Wednesday afternoon. We heard about many new books at the Library, all available for us to borrow this summer holiday! Don’t forget to enroll your child in the Summer Reading Program. 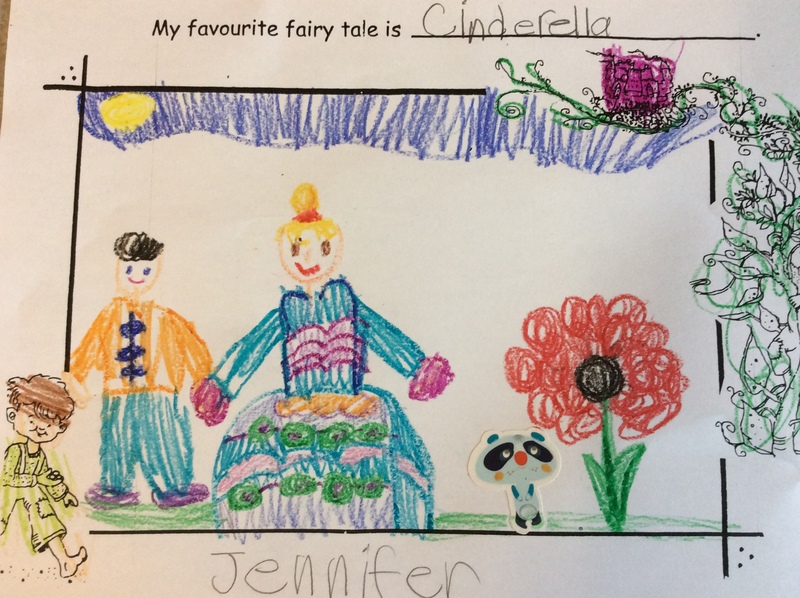 We wrapped up our Fairy Tales study with “Snow White and the Seven Dwarves” and talked about what does a happy ending mean for the storybook characters. We furthered our discussion on magical characters and objects and made connections across many fairy tales events that occur in three. We started this theme with Once Upon a Golden Apple and finished with reading The Balloon Tree, both written and illustrated by Phoebe Gilman. The children were delighted with the number of common elements they recognised in a modern, classic Fairy Tale. This is our last classroom newsletter of the school year! We hope you’ve enjoyed reading about our Kindergarten community and felt well-informed of your child’s schooling. We’ll publish our good-bye letter to our Kindergarten children next week. Monday, June 25 is a Fun Day for Kindergarten. We’re calling it our Beach Day, but we’re not going to the beach. Instead, we will have some fun activities at school. We will bring out our water table, sand trays, and blow bubbles. This will take place from morning recess until lunch. Thursday, June 28 is our last day of classes. We’re going to take some time enjoying being together and talking about our favourite parts of Kindergarten. Dismissal time is as 12 pm for Kindergarten only. It occurred to me this week that this was the first time in three years I have not had a child graduating from high school. I’ve been pretty busy until this last school year with teaching Kindergarten full time, layered with a busy home life of my own children playing sports and performing in the Fine Arts. I was in a non-stop graduation mindset for 24 months. My daughter graduated in 2016, then Christy and I had the double whammy of her daughter and my son graduating in 2017. There was a lot of shopping for special occasion clothing, graduation events and University and Scholarship Applications. I can put it all behind me now until University graduation. This year no one from my home is graduating. Christy has a year of reprieve until her youngest graduates two years from now so we’re taking a deep breath of relief for this spring. 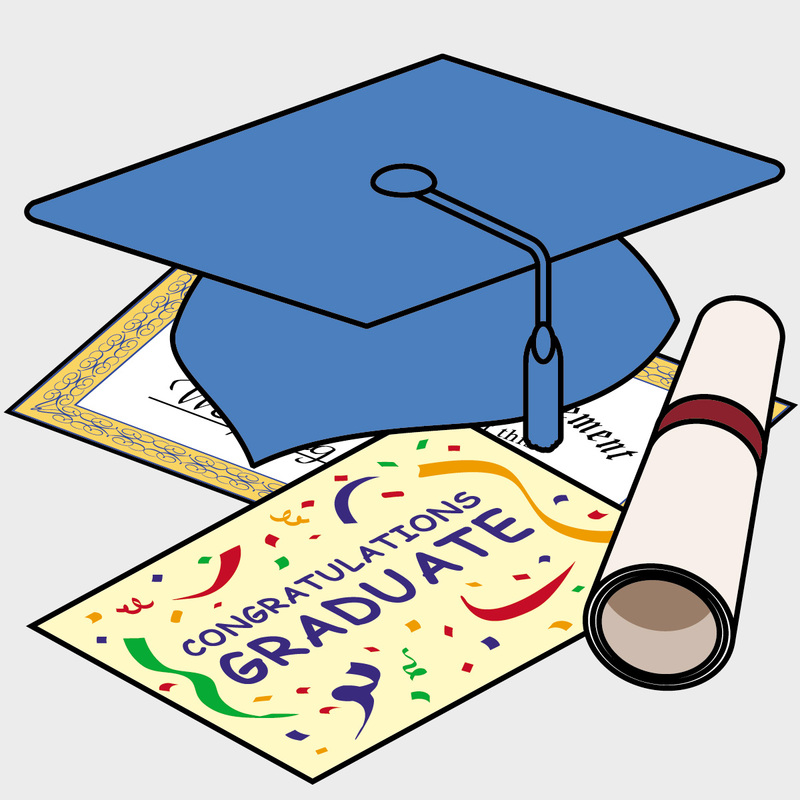 But we do have our Kindergarten children’s participation in the Grade 7 Promotion Ceremony to look forward to on Thursday, June 21. Boys– a button-up shirt with a collar and tie if you have these items (please do not go out and buy them) or a t-shirt/long sleeve shirt withouta large logo on the front, pants or shorts, dress shoes or cleaned up runners. At this time, we are still trying to fix the exact time our children will be walking the Grade 7s down the aisle. We know for sure it will be in the morning, around 11:25 am. You are welcome to come and watch and shed a few years with us as we realize how quickly this magical year has gone by. We suggest you arrive for 11:15 am and wait for us in the hallway to pass you. Then follow us in. As soon as more details are shared with us, we will inform you. Well, our dear friend is back in town and her name is Cinderella. 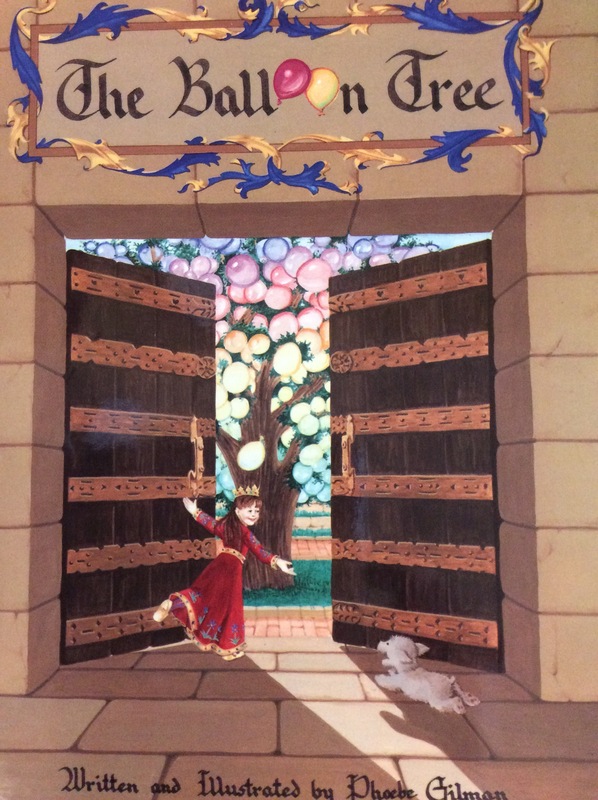 This is our favourite Fairy Tale of all and we’ve enjoyed reading many different versions of the Charles Perrault classic. 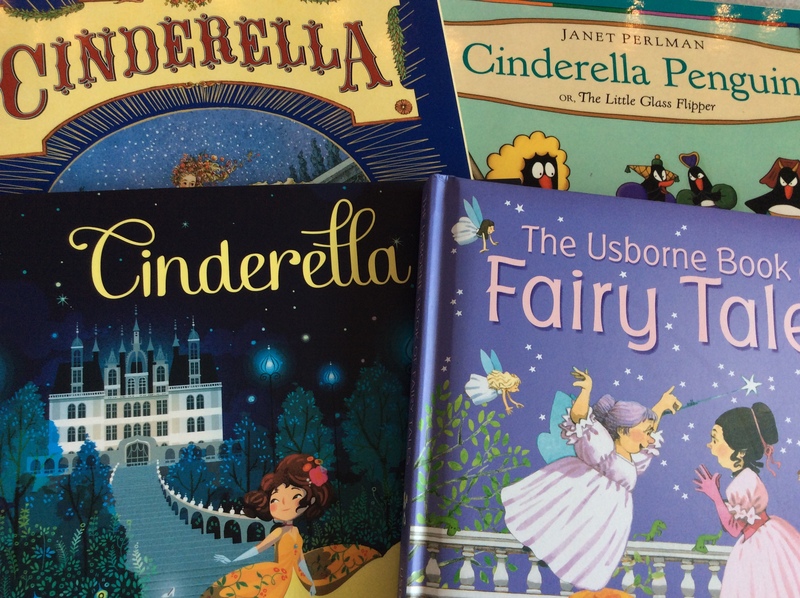 We’ve been talking about all things magical, including the magical people and icons that appear in Fairy Tales. When we think about reading as comprehension, we are activating our prior knowledge to “hang” the new knowledge and ideas we learn. We need to have the appropriate prior knowledge in order to make sense of what we are reading for understanding (comprehension). We always recommend reading and talking about stories with your child at home. If English is your second language, then we encourage you to speak with your children in your home language where they can use their high level vocabulary, language structures and questioning skills more fluently. Your role in helping develop your child’s oral language and building upon his or her understanding of the stories by making connections with other stories and experiences you’ve shared is developing prior knowledge. 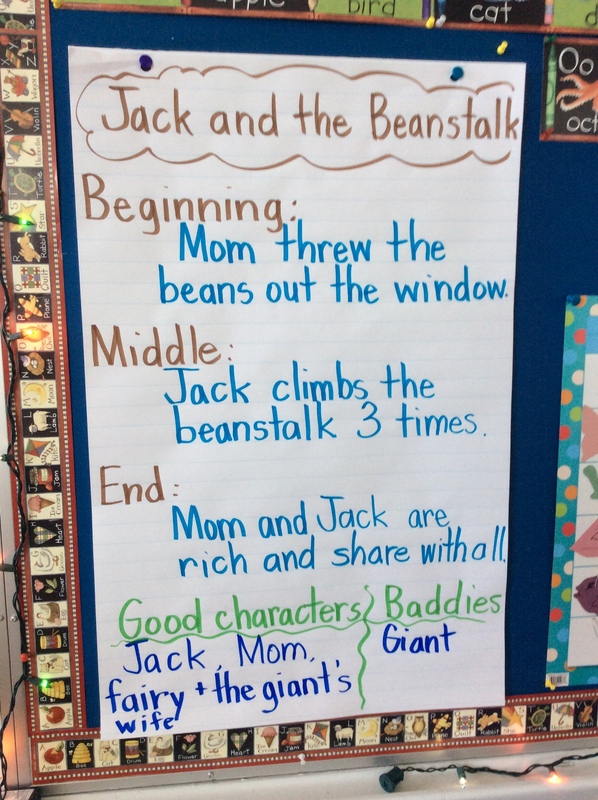 Looking for patterns and common elements in stories is really important as our children are building their foundation knowledge about story structure which contributes to their ever-growing knowledge base of literature. We’ve started to explore measurement in non-standard units this week in Math. We’re using words such as “longer” and “shorter” when comparing lengths and “taller” when referencing heights. Objects in motion stay in motion. Objects at rest stay at rest. The bigger the force the faster the motion. Thank you to everyone for your contributions to make amazing educational programs such as these possible. We had another Science program visit Kindergarten to Grade 4 on Thursday, “H2Whoa,” from Dreamrider Productions. H2Whoa is a play about water conservation, starring Planet Protector Esmeralda and her playful companion Goober. Together they teach the children about the water cycle, strategies to reduce water consumption and ultimately, to overcome the evil Evaporator from stealing all of the Earth’s water. We also had a massive growth in our bean seeds last weekend. We decided to send them home to transplant into the ground, or at least a larger pot. The pots we’ve used are compostable so you can transplant the entire plant, pot and all. Next week is supposed to very hot, great for bean growth. The beans still need a lot of regular watering. It’s been five years now since my own Dad has passed away (1928-2013). I’m a tremendous reader today because of the love of books he fostered within me and my sister. My parents have always supported me in my schooling and career, my Dad in particular, to follow my passion and love of what I’m doing. 31 years later, I’m teaching your child in Kindergarten, still very much enjoying this delightful age group and working with Christy, my amazing teaching partner, because of my Dad’s love and belief in following my heart. So to all of our Dads, Happy Father’s Day with love. 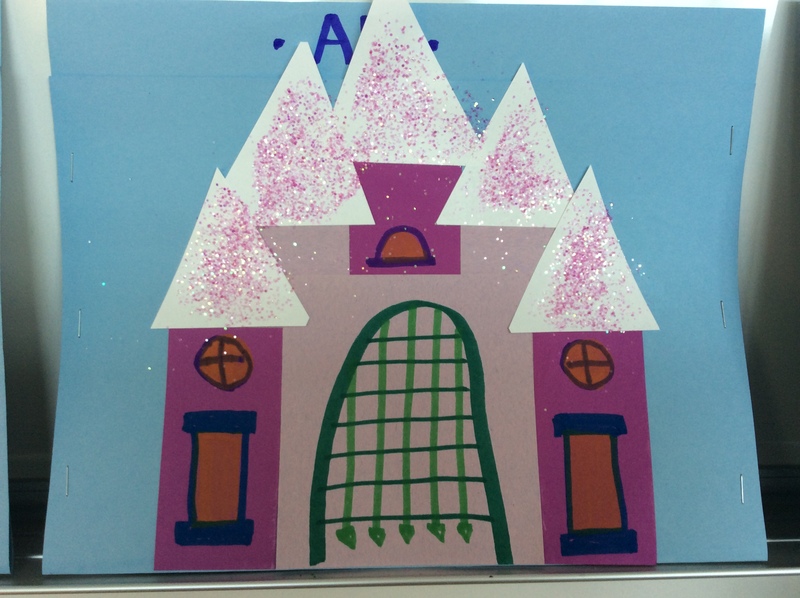 We’ve made you a little gift in class that we know you’ll want to share with your little one. And thank so much to our parent helpers who help us to make all things possible in the Kindergarten! This was a fun week of curricular integration for Literature, Science and Art in the Kindergarten. We do a lot of integration of subject areas in our classrooms; it allows us an opportunity to create layers of meaningful content and greater depth, as well as helping the children to see the connectedness of what they are learning. Our students come to realise that everything they learn is not in isolation, but instead connected to structures, or frameworks, and understandings that help them to make greater sense of their world. 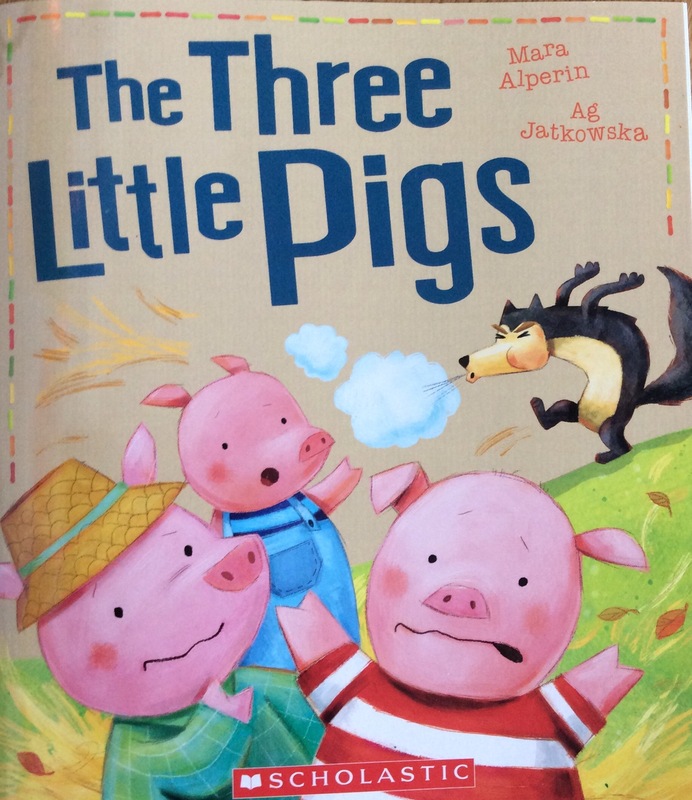 We’re on to our third Fairy Tale, “Jack and the Beanstalk.” We read several versions, including this sweet one by Mara Alperin and Ag Jatkowska. We’re continuing to explore story structure by recalling what happened at the beginning, the middle and the end of the story. We’re beginning to think about the characters beyond who is good (expected behaviour) or bad (unexpected behaviour) and reflecting upon their role in the story as either a main or secondary character. We’ve been teaching and reteaching story structure because that literary understanding will always be a key to reading comprehension, the goal of reading any text. You might have noticed we are referring to the “good” and “bad” behaviour of story characters as “expected” or “unexpected” behaviour. Those are the terms we use in class, as part of our Zones of Regulation vocabulary, whenever we are reflecting on our own conduct. Leave it to us to always find a way to view all teaching and learning through the lens of self-regulation. It’s interesting for us to make reference to the literary characters of Little Red, the Woodsman, the Wolf in “Little Red/The 3 Little Pigs” and Jack and the Giant in terms of the Zones as the children are very insightful into the characters’ energy levels and motivation. This discussion can pave the way for the class to talk about our own behaviour. For example, the Kindergarten know that the Wolf is in the Red Zone because he wants to eat the Little Red/3 Pigs thus, his body is out of control. It’s safe for the children to talk about it because the Wolf is far removed as a storybook character; however, they all understand chasing and eating someone is not ok. What’s most important for the children is they know the Wolf needs to down-regulate back to the Green Zone; it’s their thinking about the strategies for calming which tells us what they have learned. For our Science integration we are learning about Growing Things. The week’s lesson was on the parts of a seed: the embryo (baby plant), seed food (part of the seed until the plant forms leaves to make its own food) and the seed coat. 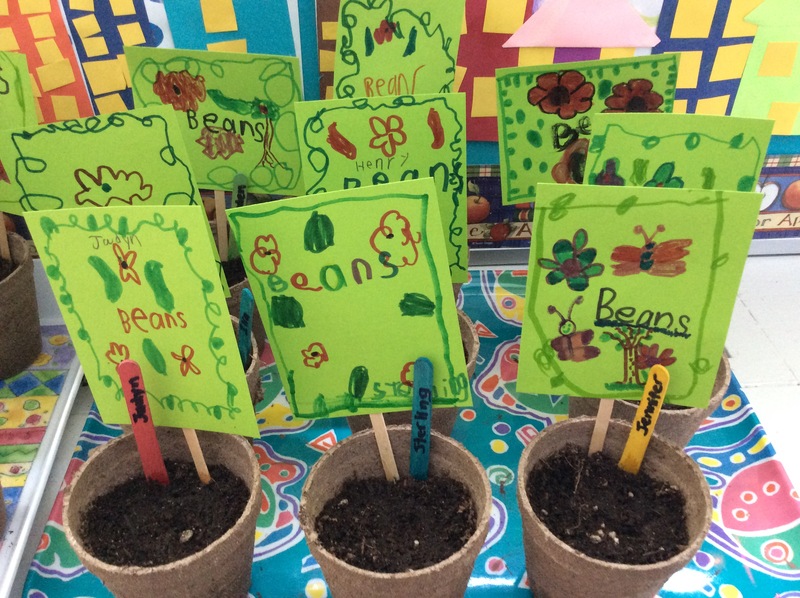 Our fun craft for Jack was the planting of bean seeds – real life integration and a connection between our environment and what we’re currently reading. We had lots of fun playing in the soil and making our plant markers. Thank you to our parents for digging in the dirt with us! We are waiting with excitement for the first baby sprout…we watered the seeds well to get through the weekend. 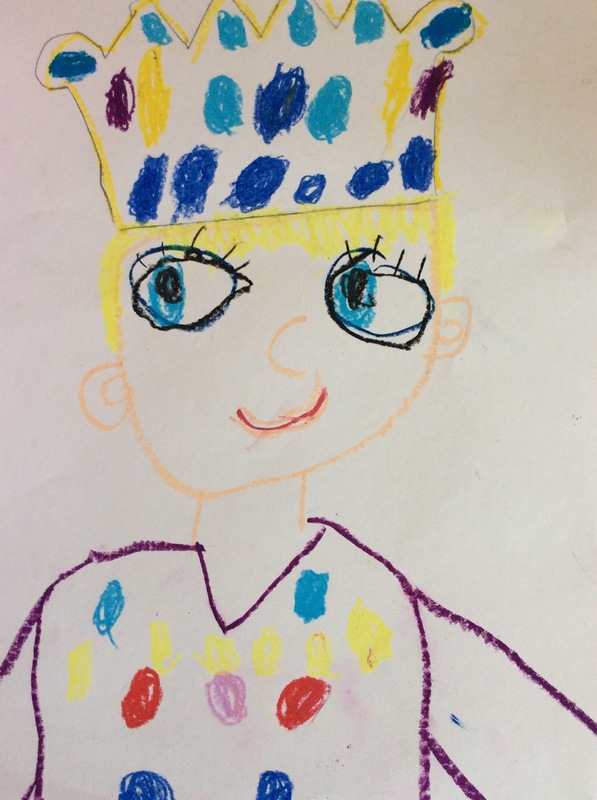 Continuing on our Fairy Tale Theme, we started our Royal Kinder Portraits, another great drawing and painting activity by Deep Space Sparkle. More integration with our umbrella theme of Fairy Tales and providing further learning experiences for fine motor skill development – a must in Kindergarten. Here, we use a template to draw the crown with pencil, then trace and decorate with pastel. Next, we draw a “U” for the face; everybody has a good sized, proportional face thanks to the crown template. We drew in the facial details with the expertise of children who have drawn 9 self-portraits already this year, in addition to many faces and figures just because they love to draw so much. Next week we will begin painting the portraits in small groups. We’ve come to the end of Geometry with reviewing the properties of Triangles and reading the fabulous Shapes that Roll by Karen Sagel and Steve Wilson. We’ll start some fun work on linear measurement next week. 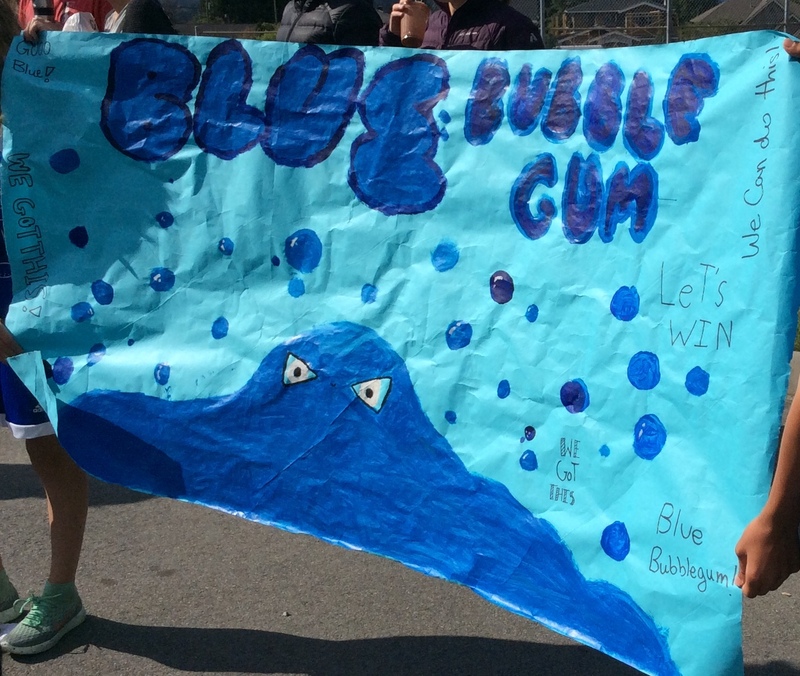 Well, the Blue Bubblegums and Red Ring Pops held their own and competed at a fierce level on Sports Day. Although we compete for points, a Ridgeview Sports Day is about team spirit, excellent sportsmanship and fun, fun, fun!! Thanks to all our parents and grandparents who came out and cheered on our mighty athletes, small in stature, but giants in enthusiasm, energy and team loyalty. The Grade 6 Leaders looked after their Kinder teammates really well. They ensured the children made it up to the washrooms when necessary and supported them for the more challenging relays. In usual Kindergarten fashion, the special Sports Day Snack (iced cookies) and the prospect of face-painting after their participation in the Sports Day relays were the most anticipated events of the day. We’ve been teaching the Kindergarten for many years, and it reminds us again that our children, while they’ve grown and matured so much emotionally, socially and academically, are still very much little people. For us, it was a “no tears” Sports Day (children, not teachers) and it didn’t rain so we can’t ask for more than that. 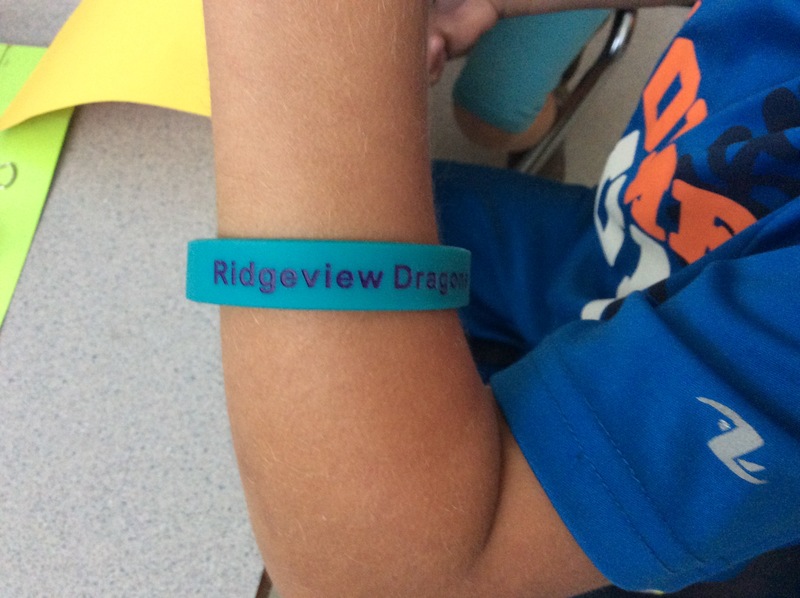 Our Ridgeview Me to We team is selling Ridgeview silicone bracelets. They are $2 each and we are taking orders for them. Some of the children have tried it on; it’s a little big but everybody seems to be quite pleased that it’s not slipping off. Sharing and Special Helper continues with our “bring your favourite plant” theme. 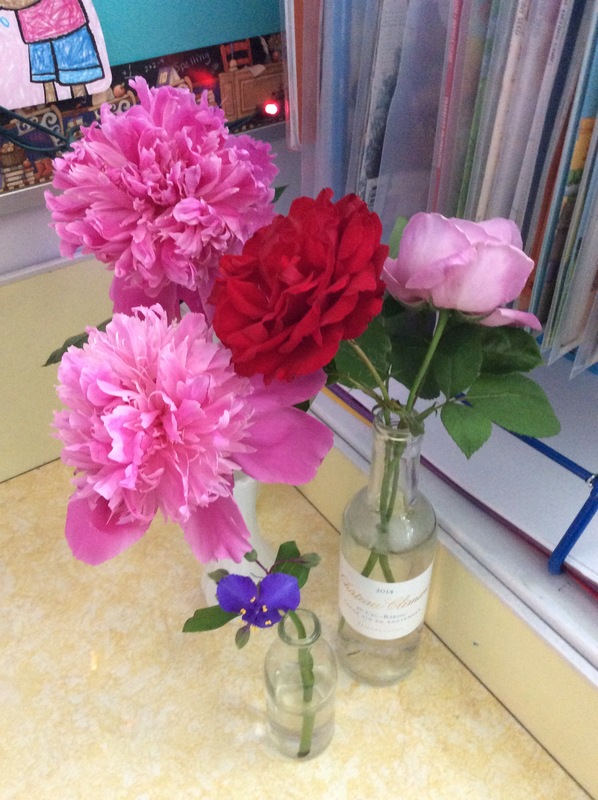 We’ve been getting some beauties in to class and really enjoy their beautiful fragrance. All Library Books need to be returned next week. Please return your May Homework Calendars this week for a sticker. 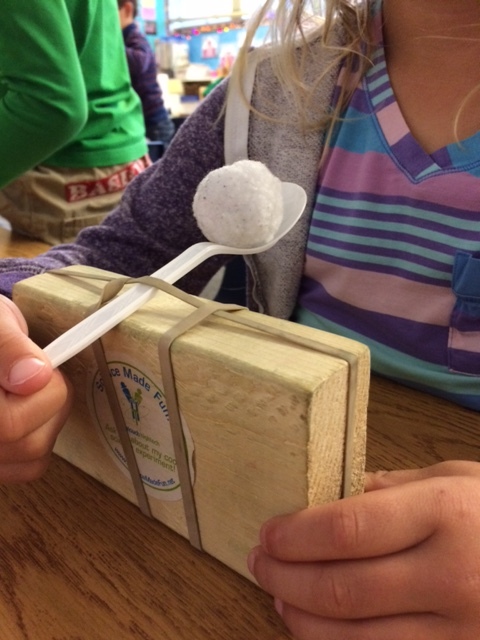 If you have not made your $12 donation for our High Touch, High Tech “Newton in a Nutshell” Science workshop on Wednesday, June 13, please do so through SchoolCashOnline. A purple notice was sent home earlier this week with the online link.